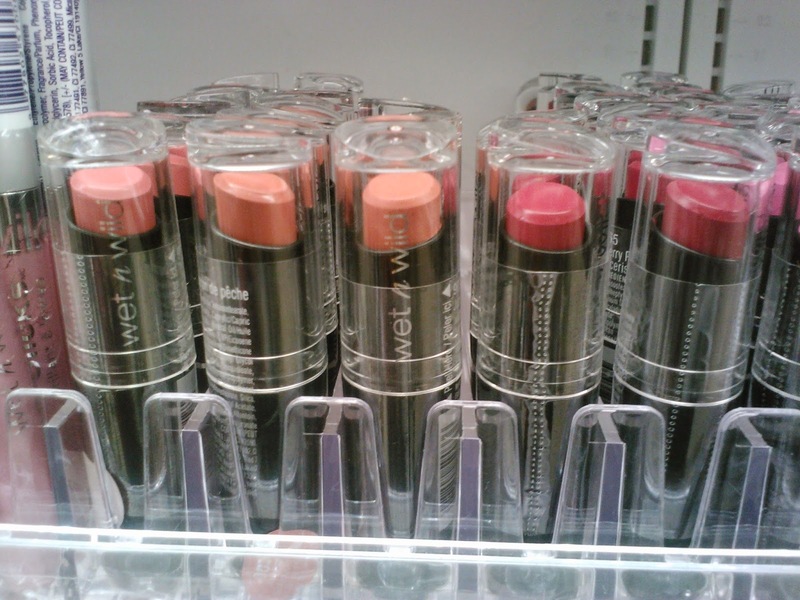 Finding vegan cosmetics can be hard, expensive and can lead to a headache. Here are my top 5 picks found at Target. Each of these products are something I have bought multiple times and will continue to do so! Bonus all of them are under $5! Wet N Wild - Walking On Eggshells Palette. 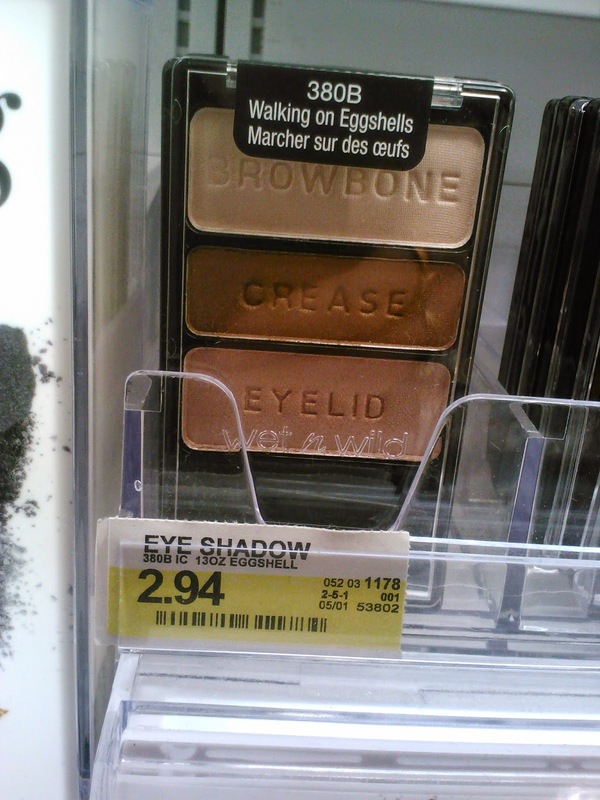 I find these way to shimmery for the eyelid but I love to use the white and light pink to highlight my cheekbones! I owe my brows to ELF's Coffee eyeliner! Perfect consistency and long wear! 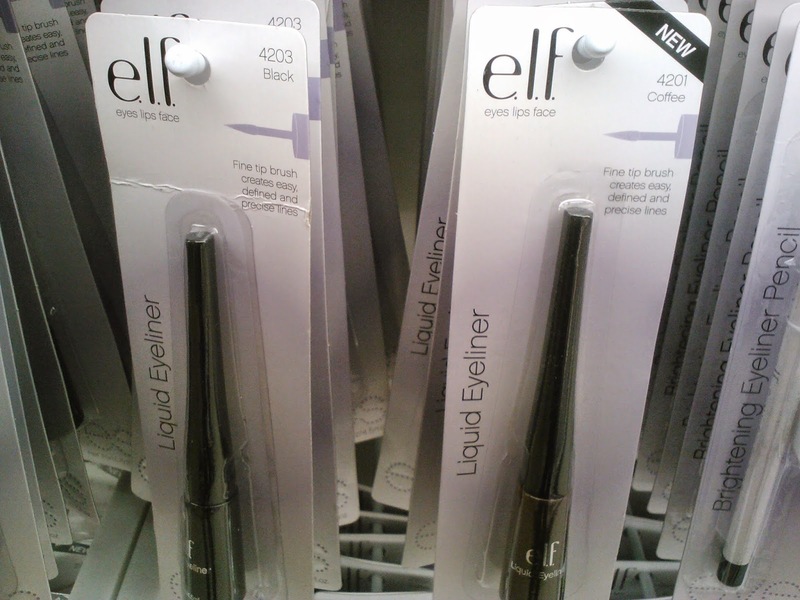 Another ELF makeup bag staple - black liquid liner. My fave to make flawless feline like eyes! 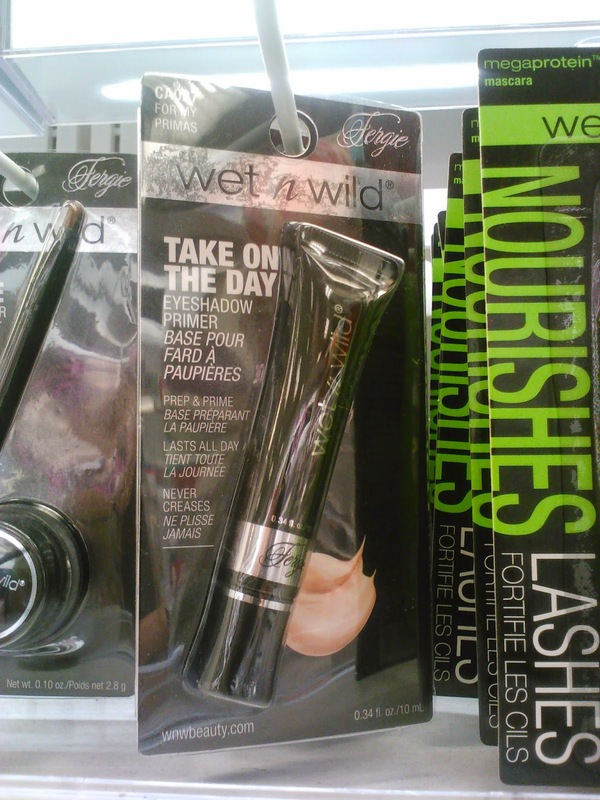 This Wet N wild Fergie primer makes my eye makeup budge proof! A little bit goes a long way and will keep your liner and shadow looking fresh to death! The Mega Last lip color line from Wet N Wild has great shades that work on many skin tones and stay put even after a coffee run! All 5 products are in my everyday makeup rotation! I don't wear make up very often but when I do I always use that primer. It's so good! I love Wet 'n' Wild! 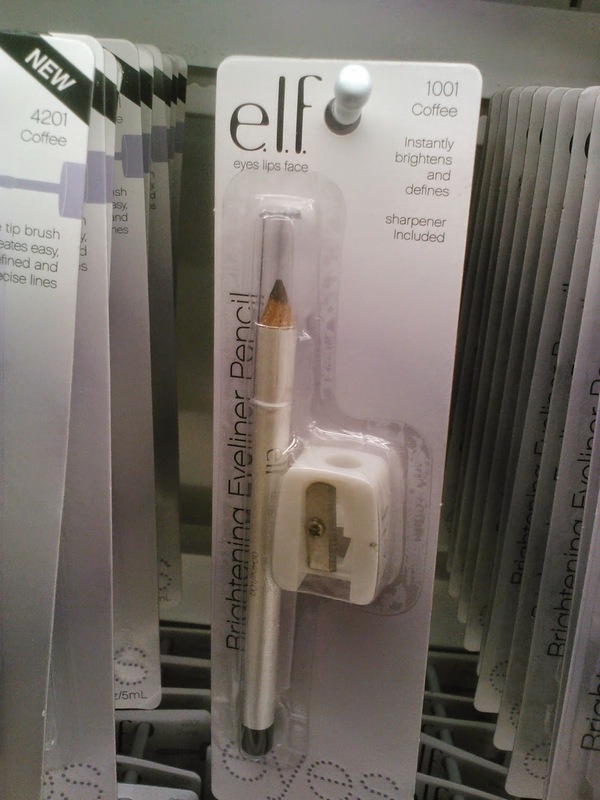 Still haven't tried ELF, but if they have an eyebrow pencil for redheads, I'm definitely buying it! I've not heard of Wet and Wild, I'll have to check them out. I often get ELF products when they have an online sale. not all WnW products are vegan. there is a handful and i like them! I love that ELF liquid liner! Almost all of my make up is ELF. As in most days I'm not wearing anything but ELF. They're so good! Jojo bought me the Fergie primer back from her last trip to the states and I'm loving it so far! !